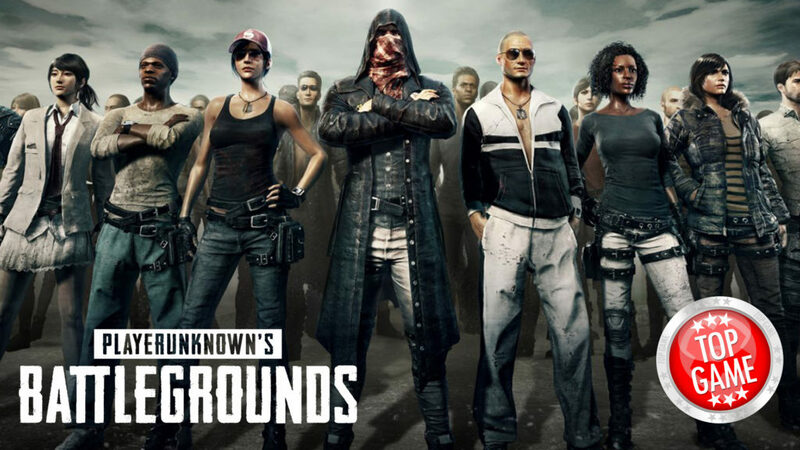 PlayerUnknown’s Battlegrounds PS4 version may be a possibility, according to Bluehole Studios, implying that it will not be an Xbox exclusive. It was previously revealed during the E3 2017 conference that the popular Steam game will come to Xbox. No word about a Playstation release was revealed during the conference, and reports that it will be an Xbox exclusive have quickly spread. PlayerUnknown’s Battlegrounds will be released on Xbox One Preview later this year, while its full release is scheduled on 2018. The game has recently reached a total of 4 million copies sold in a matter of 13 weeks since its Early Access launch on Steam. PlayerUnknown’s Battlegrounds Revenue Reaches $100 Million! Bluehole has revealed that PlayerUnknown’s Battlegrounds revenue reached $100 million in just 13 weeks! Well, i don’t get how it can remain an Xbox exclusive when it’s on PC lol, not only is it on PC, it’s been out on PC (early access) for months, it’s not even out on Xbox yet.